Organics – Apgar Sales Co. Inc. 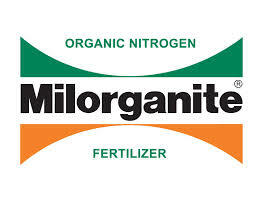 When it comes to organic fertilizers Milorganite has been a widely known and popular brand. As a side note it will also keep deer away from plants and flowers due to its makeup. Nature Safe is the product of choice when it comes to lawn care professionals. 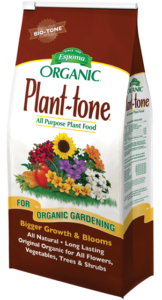 It spreads perfectly through any spreader and truly feeds the soil like an organic fertilizer should. If you are looking a affordable corn gluten fertilizer. Nutrite makes one of the best on the professional market. 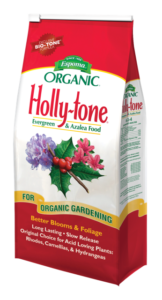 Plant-Tone- Is an all purpose food for shrubs and plants. Top choice for annuals and perennial flower beds and pots. 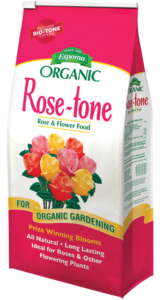 Rose-Tone- A premium food designed specifically for growing award winning roses. 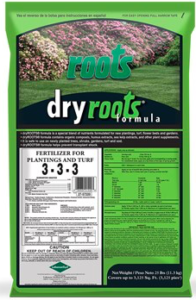 Roots 3-3-3 – The best product on the market when you are planting new trees and shrubs into your customers landscape. Quantum Growth Products- Quantum has a series of products that replace microorganisms into the soil. This product is the only shelf stable biological product on the market. It helps reduce water, reduce fertilization and increase yield. A must for all organic customers. 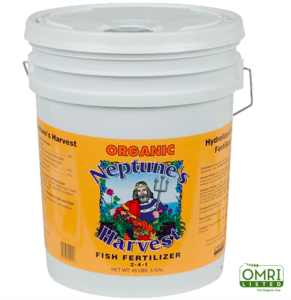 Neptune’s Fish Fertilizer – This is a must for all who provide organic gardening and annual beds. One of the best seaweed based fertilizers on the market.